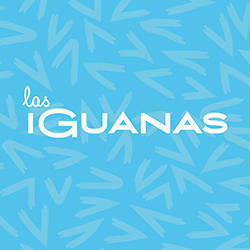 Each Las Iguanas restaurant is unique, and the staff love bringing unusual things back from their travels, ranging from large lobster sculptures, to giant drums. 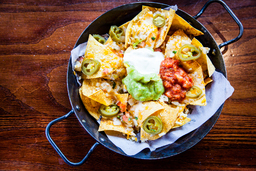 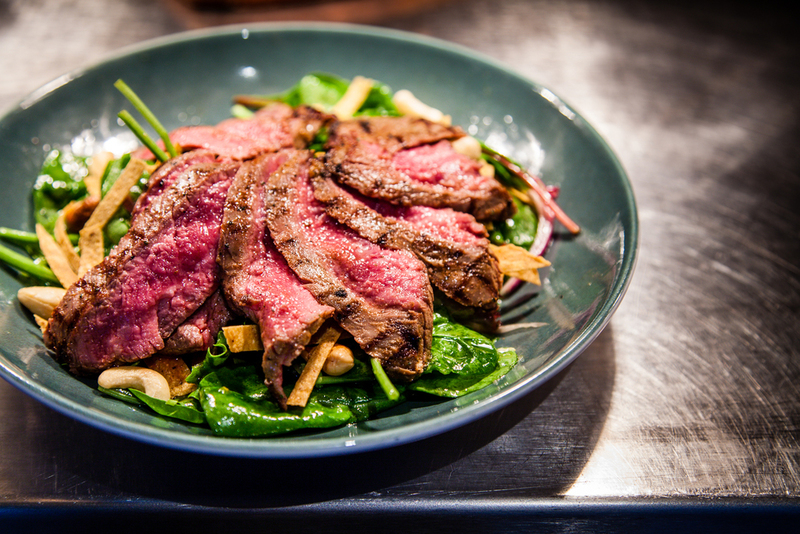 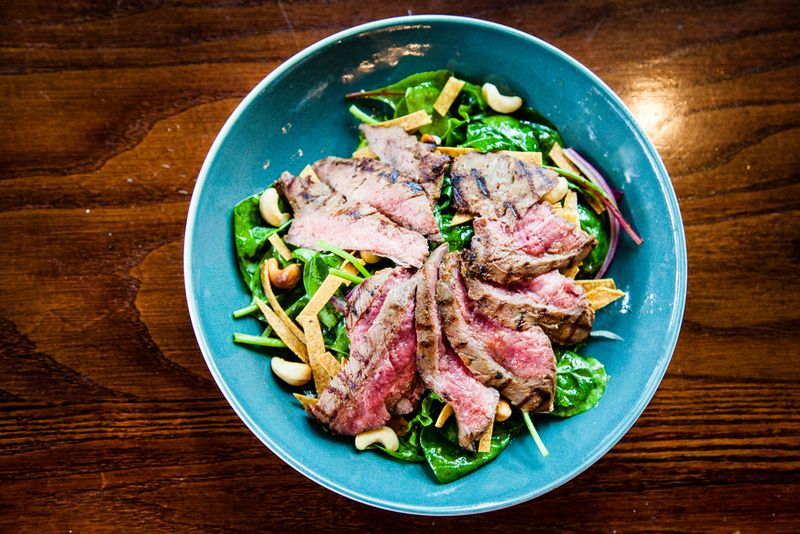 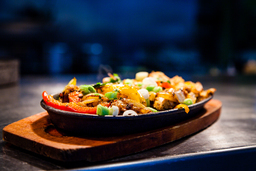 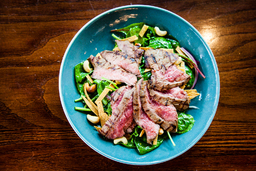 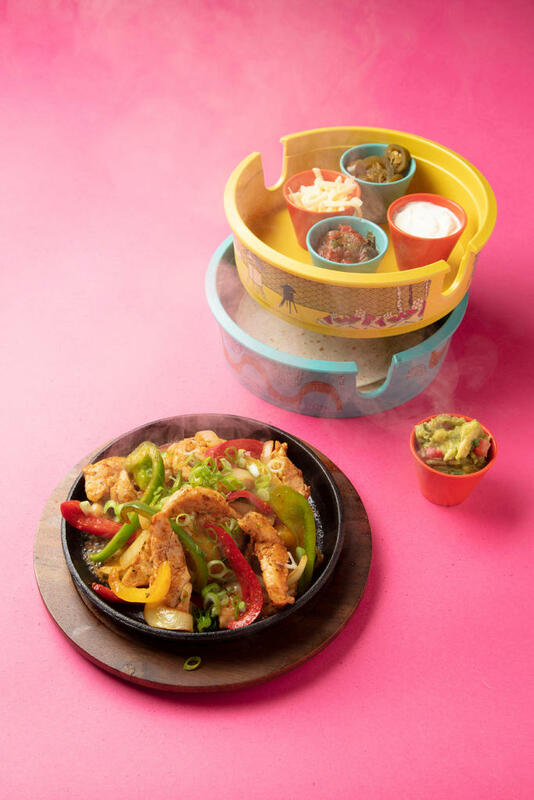 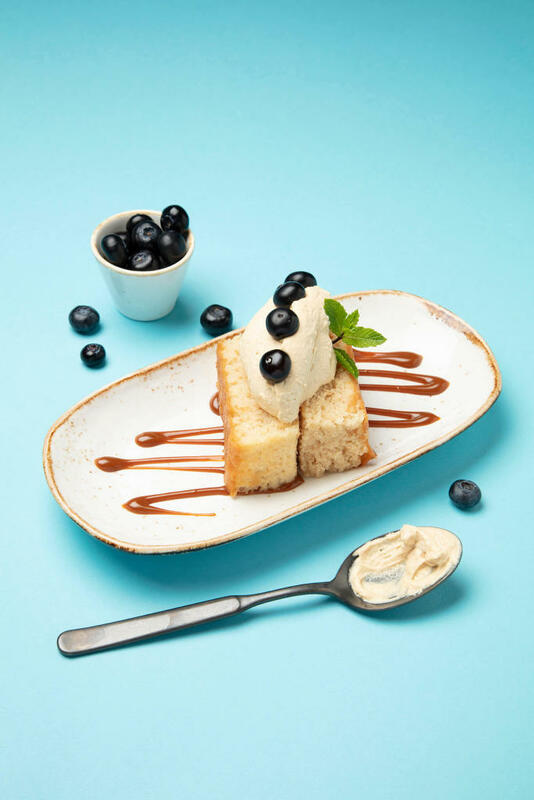 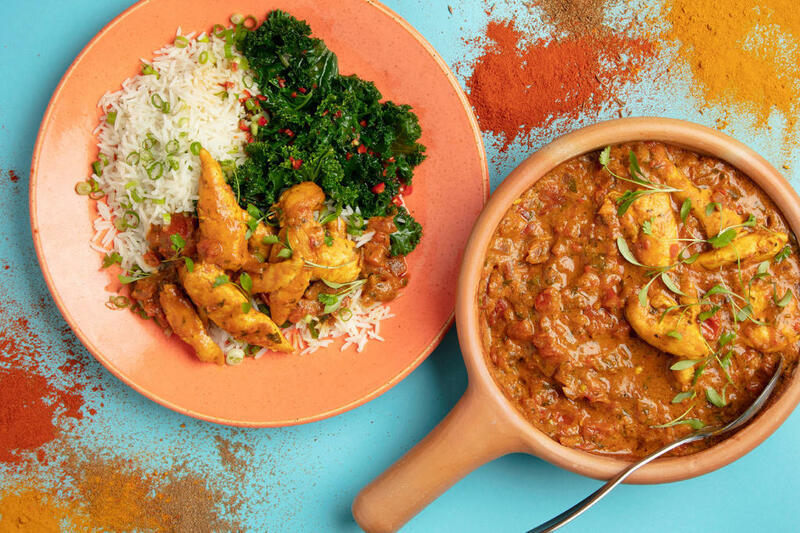 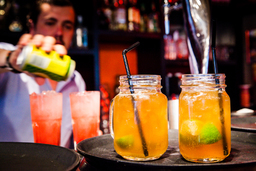 The philosophy of Las Iguanas is to serve delicious and authentic Latin American food and drink, in an environment which evokes the very best of Latin life. 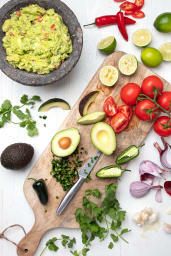 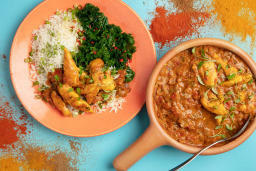 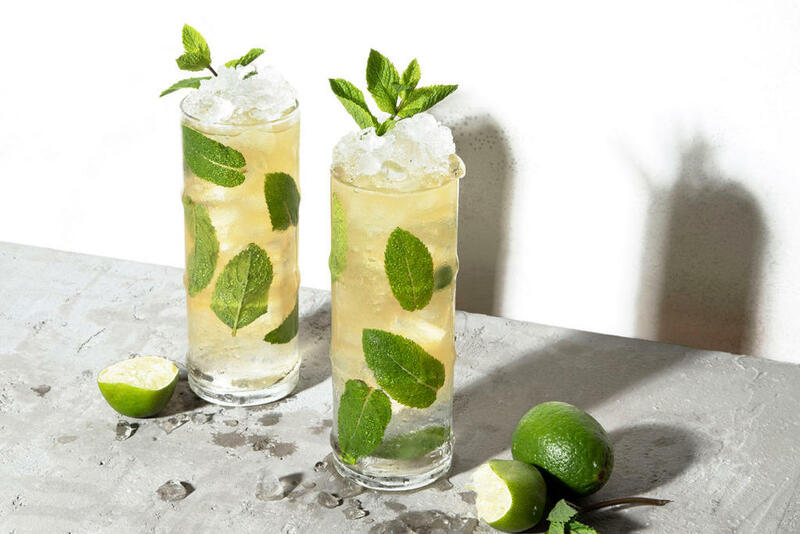 With recipes dating back to the 16th century, the food successfully fuses native Latin American Indian, Spanish, Portuguese and African influences. Working hard to ensure that everything comes from the best possible source, Las Iguanas Glasgow is proud of its fresh GM-free food and top quality ingredients.